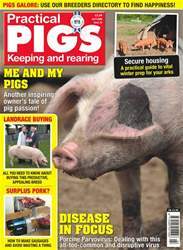 Digital Subscriptions > Family & Home > Animals & Pets > Practical Pigs Magazine > No. 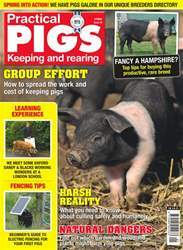 21 Fancy some pigs? Single Digital Issue - No. 21 Fancy some pigs? 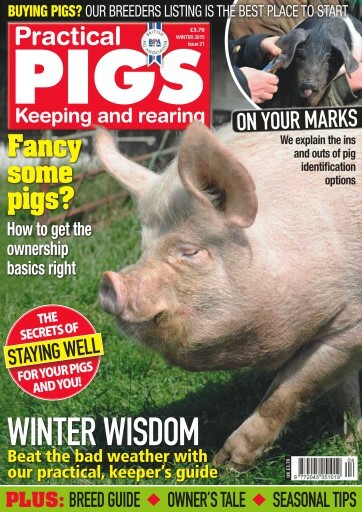 Practical Pigs | No. 21 Fancy some pigs? 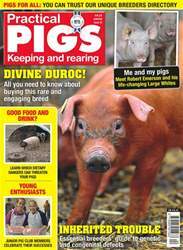 Practical Pigs Winter 2015 - Fancy some pigs? No. 21 Fancy some pigs?